Brynmawr Caving Club is based in Brynmawr, Gwent, South Wales, right in the middle of one of the best caving regions in Britain. The caving areas in the immediate locale are the Clydach Gorge, the Llangattock Escarpment and the Central Northern Outcrop. All of these contain some fine caves, some of which are among the finest and longest cave systems in the British Isles. 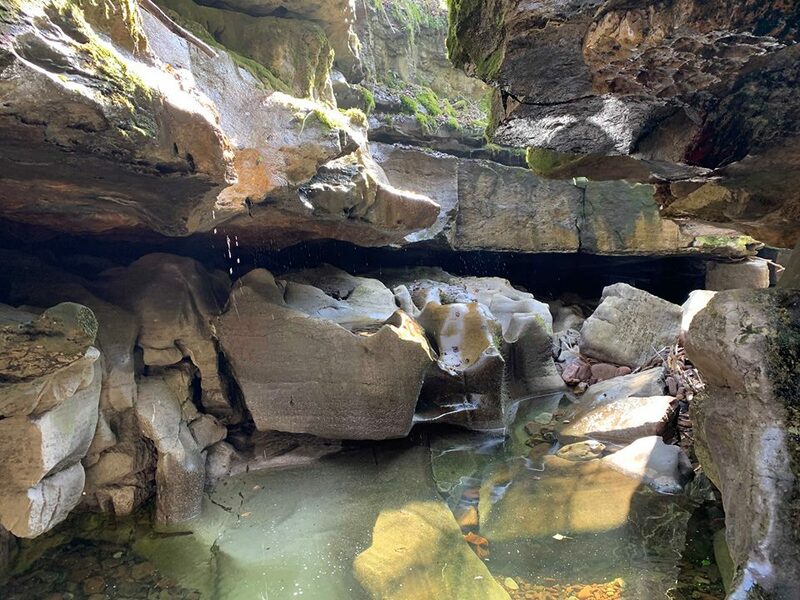 Such caves as Agen Allwedd (Aggy), Ogof Y Daren Cilau, Ogof Craig A Ffynnon, Ogof Carno and Ogof Draenen are all at the most fifteen minutes drive from the town centre. The club has always been most active within these areas but also travels further afield to the other South Wales caving areas as well as regular trips to such places as Yorkshire. Want to Give Caving a Go? 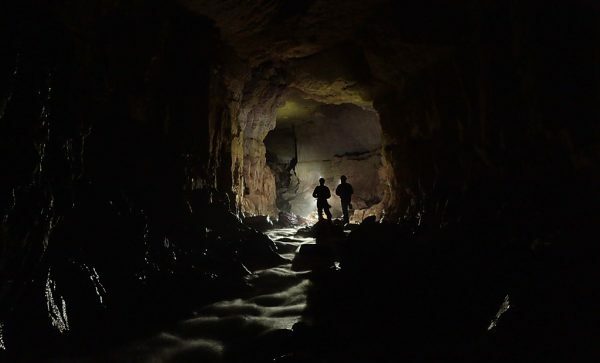 The exploration of our underground world is an exciting and rewarding hobby that will take you to many places that most people will never see. 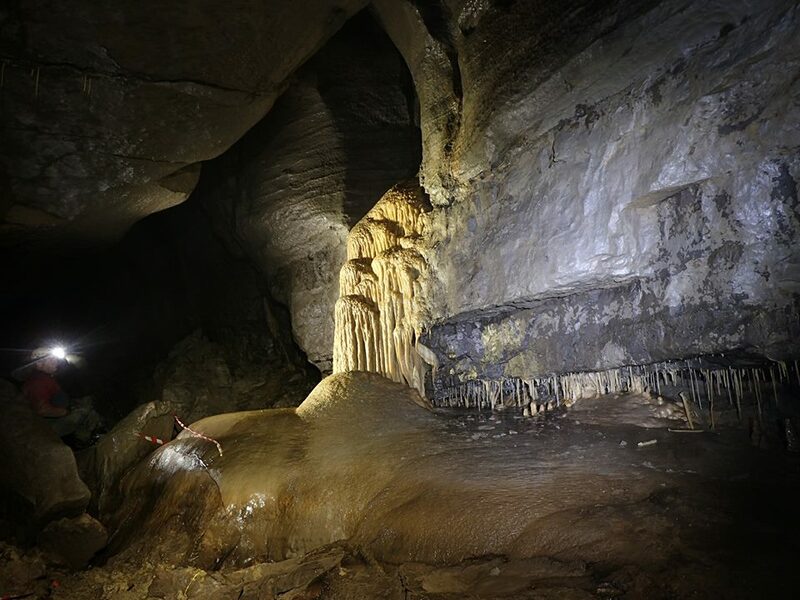 Caves are also one of the few areas left on our planet where new unexplored places can be found and the thrill of seeing sights that no one else has ever seen be experienced. 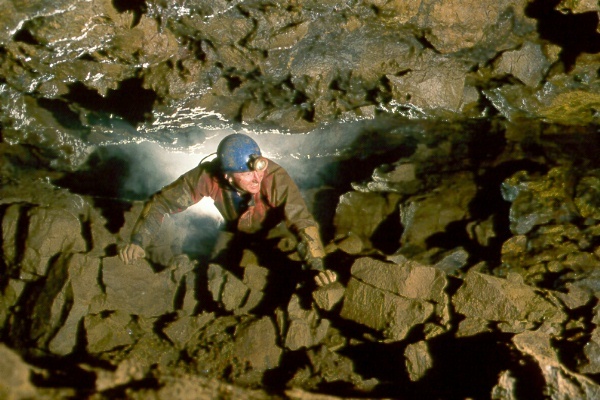 You don’t have to be a hardened digger or an olympic athlete to visit our caves. A modicum of fitness is needed as well as a willingness to get wet and muddy, you are then ready to explore our local caves. 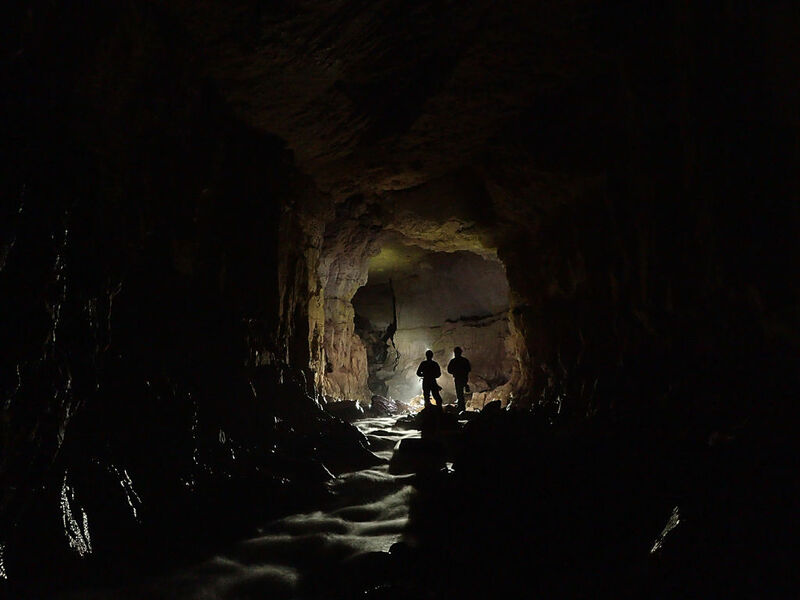 If you decide that you are interested in finding out more about caving and Brynmawr Caving Club is your local club, then come along, get to know us and then try caving with us. As is normal with British caving clubs, there are no costs involved in joining us to simply have a go at caving and there are always members with spare kit that can be lent. 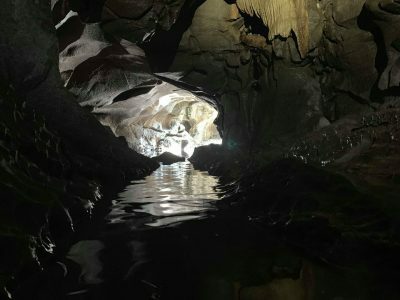 You can cave as a temporary member for a couple of trips and join us as a full member if you find that you want to explore more of the local caves. If you would simply like some more information, then please feel free to ask using the contact form below.